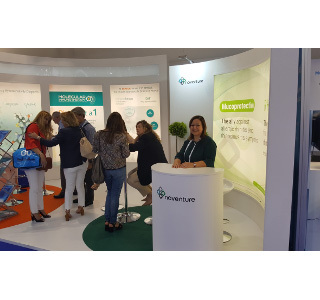 Following the launch of Rinonet-Rhinosectan® in the Spanish market last April, for the first year Noventure has participated in the annual congress of the EAACI - European Academy of Allergy and Clinical Immunology that took place in Munich 27th – 29th May 2018. 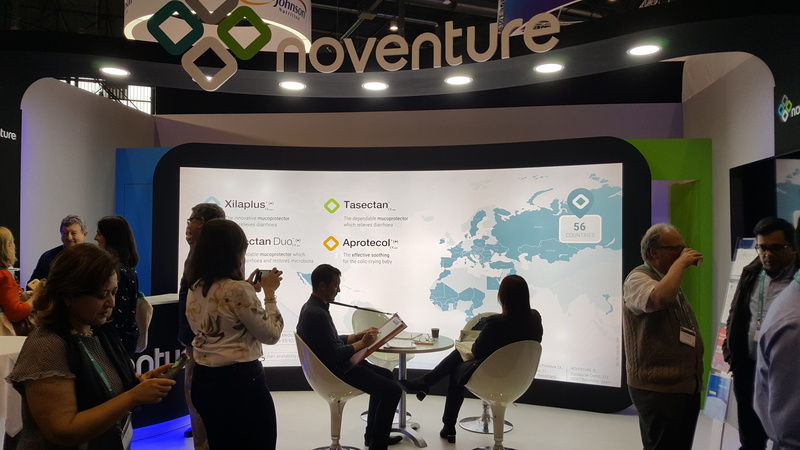 Noventure participated in this congress to announce its presence in the allergy field thanks to its medical device RHINOSECTAN® intended to control and prevent symptoms of rhinitis and rhinosinusitis, especially those of allergic origin. EAACI is the Europe’s largest medical association in the field of allergy and clinical immunology and it offers a unique chance to learn about latest discovery as it gathers KOLs from around the world. A team of investigators led by Prof Cuzoccrea at the University of Messina has demonstrated in an in vivo study the beneficial effect on candida albicans infection of a medical device consisting of pea protein and grape seed extract due to their protective barrier properties. The results are new evidence of the muco-protective effects of some natural polymers against mucosa invasion by microorganisms.